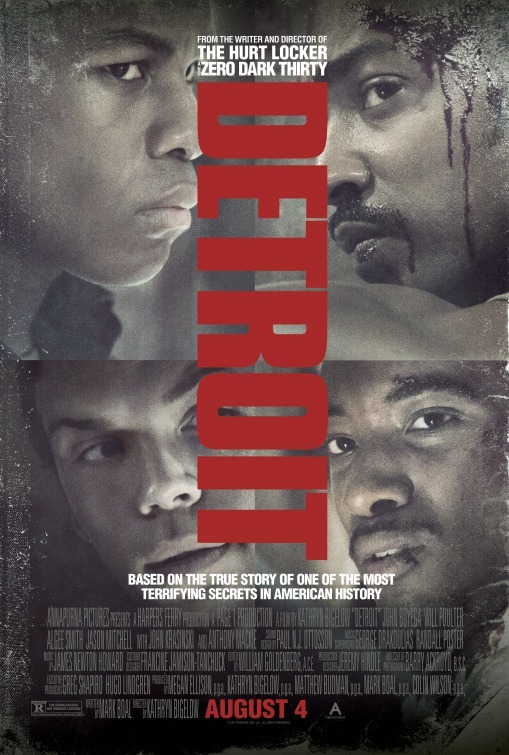 Detroit (4th) – Kathryn Bigelow has been one of the strongest filmmakers of recent memory, with both The Hurt Locker and Zero Dark Thirty receiving overwhelming critical acclaim. Her next film, Detroit, boasts a strong cast that features John Boyega, Anthony Mackie, and Will Poulter, plus a trailer that hooked me in the first time I saw it. This film looks like a gritty, gut-wrenchingly good time at the movies. There are literally zero albums listed for August that I’m interested in. I’ve been on a Kendrick Lamar and Travis Scott kick the last week or so because I’m seeing their show at the Tacoma Dome tonight. I have a pretty busy August coming up, but maybe I’ll finally get around to doing my next profile write up and catch up on some 2017 album ratings.